Line a cupcake pan with liners for each cupcake. In a separate bowl, mix the coconut oil and sugar for about 5 minutes or until smooth and creamy. Next, add the eggs in one at a time and beat until incorporated. Stir half of the dry ingredients into the coconut oil mixture; adding in the milk and water. Add the other half of the dry ingredients and stir until the mixture is combined. 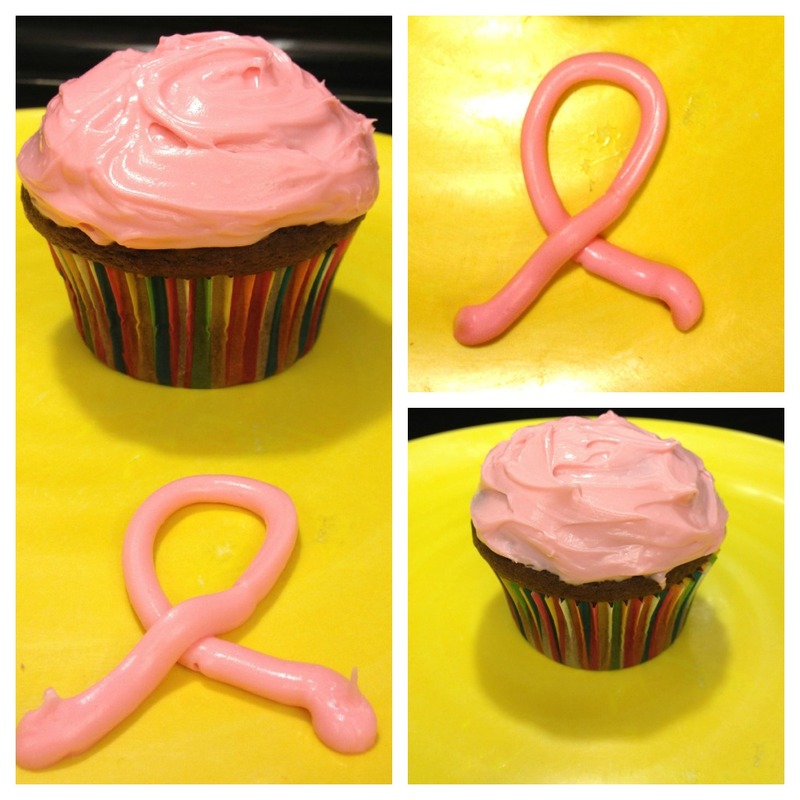 Using a spoon place the batter into each individual cupcake liner and bake for 16-18 minutes. Insert a toothpick into the center of the cupcake. If the toothpick comes out clean they are ready, if not bake for a couple more minutes. In a medium bowl, mix together the cream cheese and coconut oil until creamy. Mix in the vanilla and then gradually stir in the confectioners’ sugar. Add 3 to 4 drops of the red food coloring, this should turn your frosting a pink shade. Add an additional 1 drop at a time if the shade needs to turn brighter. Frost the cupcakes as desired with your favorite decorating technique.